Meta: Could ICOs be a triumph of the commons? Could ICOs be a triumph of the commons? Published: 28 Oct 2017 by Jon Williams. Follow me on Twitter. 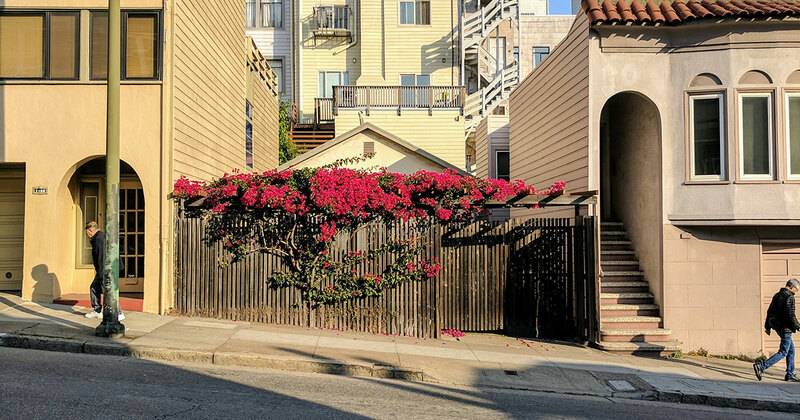 The share image for this article: A beautiful Bougainvillea on a sunny San Francisco day.